Can the Warren Siblings Live With Their Grandmother? 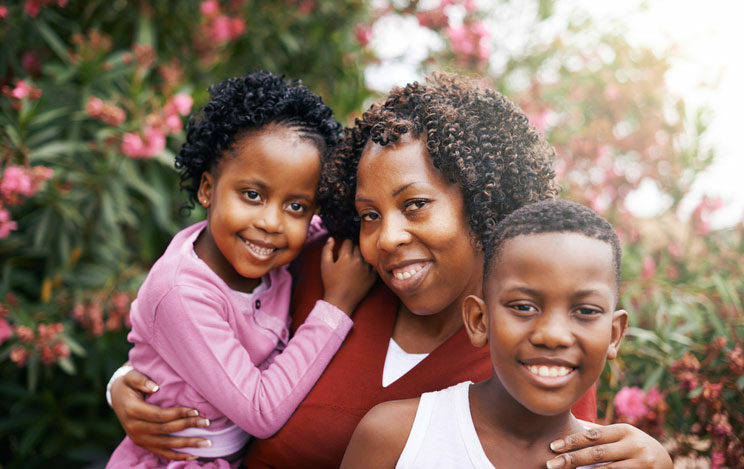 The Warren siblings told their CASA volunteer Linda there was only one place they wanted to live – with their grandmother. But was their grandmother ready? 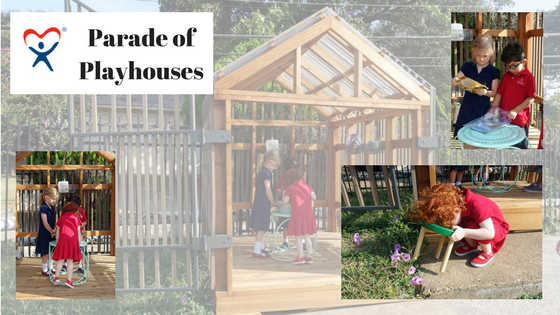 Have you ever wondered what happens to the playhouses from each summer’s Dallas CASA’s Parade of Playhouses? Dallas CASA wonders too.